How are summers going on at your end.Its the monsoon season at my side. I recently received a product that I am going to review today that makes my feet sandal ready at all times.Its the Liz Earle foot scrub. I received this from Liz Earle a few days back. Our products really work on every skin type by harnessing the potent powers of the finest quality ingredients. They can really make a positive difference to the health and appearance of your skin. This hard-working scrub gently exfoliates hard, rough skin on heels and soles, leaving feet ultra-soft and buffed to perfection. Massage daily onto damp skin, concentrating on dry areas such as heels, toes and balls of your feet. 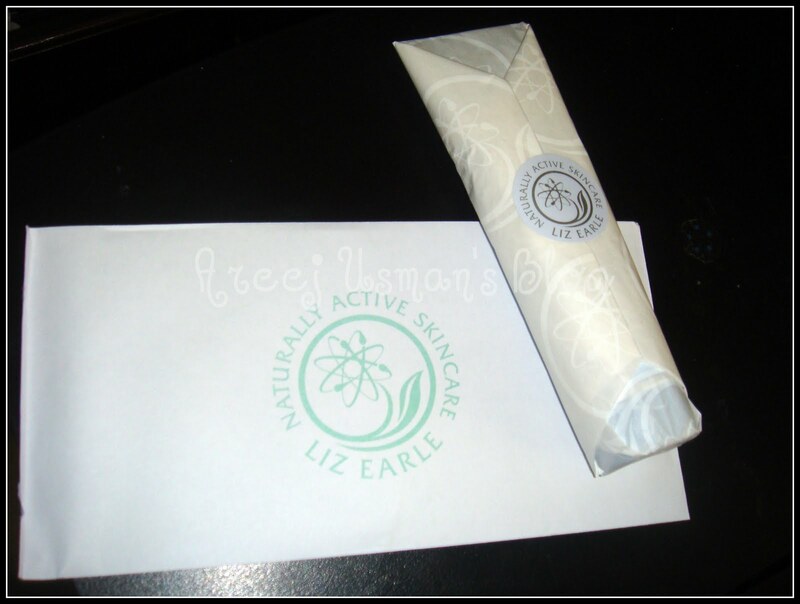 As always this product came wrapped up neatly along with a note from the Liz Earle team. 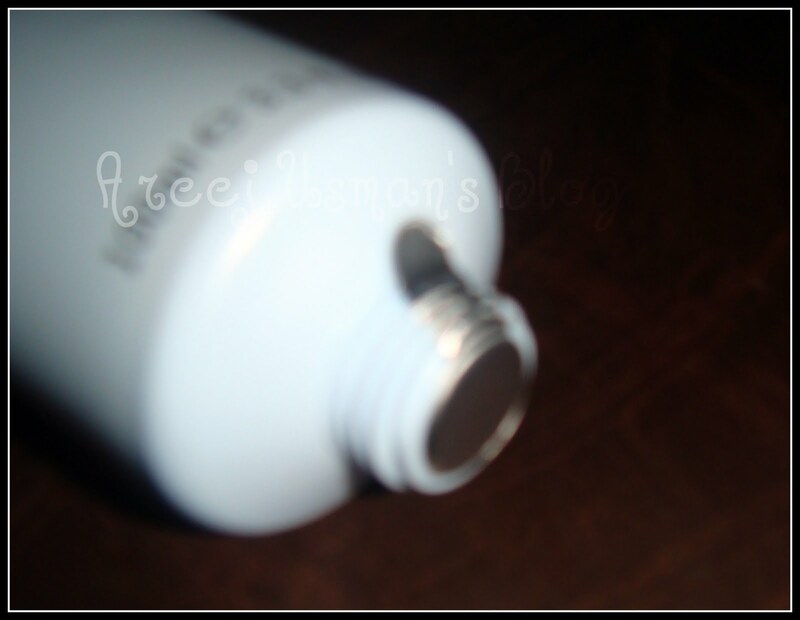 The packaging is in the form of a tube just like a regular foot scrub tube.The best thing I liked about it was that when I opened the lid to squeeze some product onto my hand it didnt come out.To my surprise it was sealed on the inside!This is a great thing so that no product is wasted and we get it safe and sound.Here is how it looked like sealed. 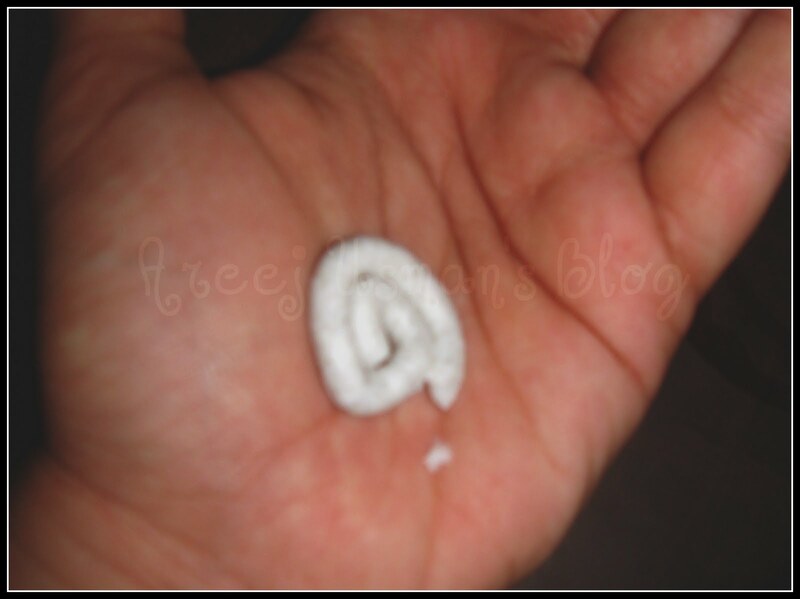 After opening it I expected a bit creamy runny sort of scrub coming out of the tube but the texture of the scrub is somewhat thicker & good to be worked on.It has small granules in the form of pumice that help in the exfoliation of dead skin when massaged on the foot.Its consistency is great.The granules can be spotted here. I must confess I have neglected my feet most of the time.In daily care routines we sometimes only consider our face to be treated well but what about our hands and feet.Well this product is a dream come true for my feet.After I treated my feet to this foot scrub they felt smooth and presentable.It works great on the hard areas of the foot specially the heels.Though the scrub is rich but it doesnt irritate the skin.It has that tingling effect on the skin because of the presence of peppermint in it.The avocado oil moisturizes the skin.This scrub smells of herbs basically peppemint and rosemary.Its a bit stronger but its pleasant.I used this twice a week & the results are very satisfying.With continuous use it promises to do a lot better. I feel like it is a treat for my feet in this summer season & I have a pair of HAPPY FEET now:)If you want to pamper your feet and give urself a single step pedicure at home this is the product.I finished off my pedicure with some extra moisturizer. 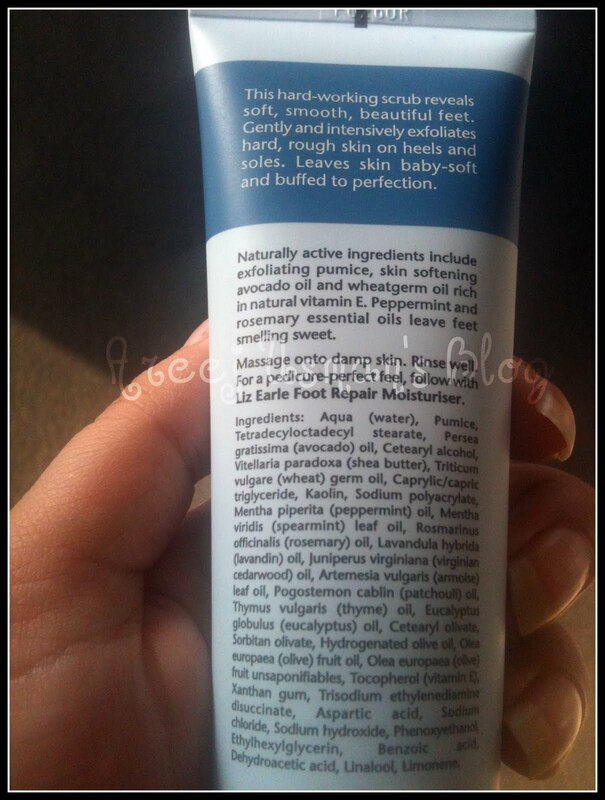 All the ingrediants and details are present on the back of the tube. This 100ml tube is priced at £10.45 which some of you may think is expensive.But actually its not because a little product will be enough for a use & the tube will last a long time.Still if you think its expensive why not try the 15ml sample tube for £4.60 only. I totally recommend this product to all of you who have previously neglected your feet and want to give some extra care to your feet and make them presentable in a short time. 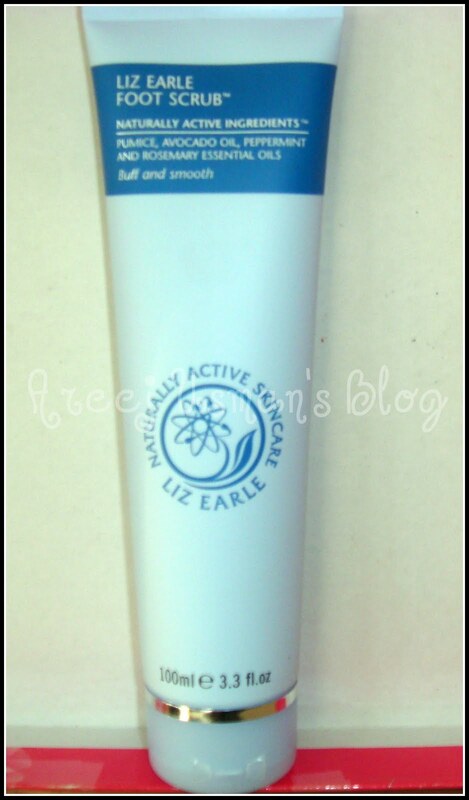 For more details about Liz Earle visit this link.You can also find Liz Earle on Facebook here. I invite you to participate in the Giveaway, on my blog. Prize: 01 Sigma Beauty Cleansing & Polishing Tool. hi! great blog and a very informative review! thumbs up!